Come and develop your research and investigation skills in the European Capital of Innovation. Over 90 research centres, science parks, hospitals, etc., are waiting for you. A home-grown research model has been created based on excellence in R+D+I and focusing on attracting and keeping talent to promote economic growth, progress and social well-being. 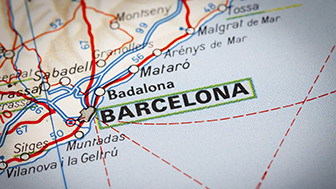 Thanks to investment and scientific excellence, there are more and more research centres in Barcelona. For this reason, grants and financial aid are essential in the constant search for both national and international talent. 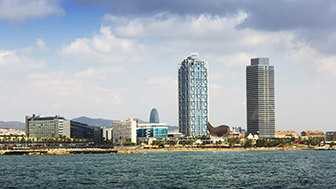 Companies and institutions are strongly committed to one of the largest and most powerful metropolises in the Mediterranean, mainly orientated towards new strategic sectors, such as biomedicine, biotechnology, new materials, ICTs, etc.